Take in the unique organic vibe of this two bedroom Spanish cottage in Santa Monica Canyon. The downstairs consists of a bonus room and bath with the living room, kitchen and two bedrooms upstairs. 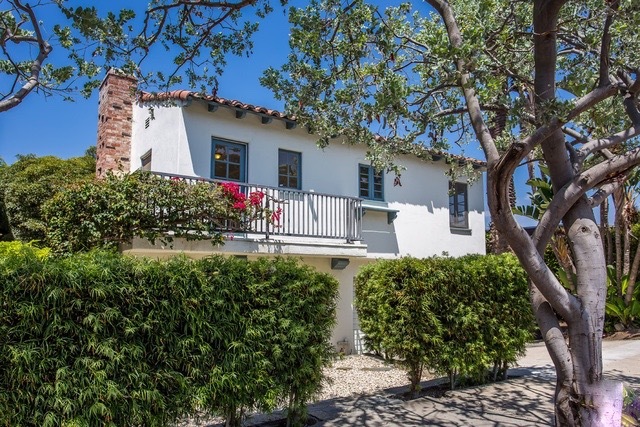 This is an opportunity to enjoy all that Santa Monica has to offer plus the natural ambiance of the canyon and located just moments from the beach!